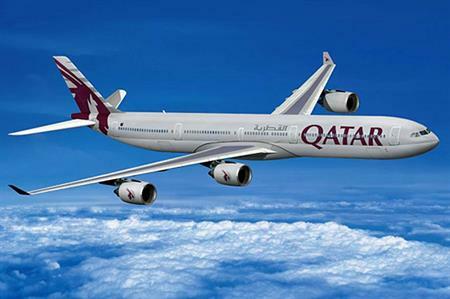 Qatar Airways will launch the first all-business class flights from London Heathrow in May 2014. The single-aisle aircraft will seat up to 40 passengers. Seats will recline into flat beds and SMS mobile texting GSM and GPRS connectivity will also be available. The flights will operate on a work-friendly schedule, leaving London at 9.55pm, arriving in Doha at 6.40am the following day. The flight will be in addition to the five flights Qatar Airways runs a day from Heathrow to Doha. Passengers departing from London on the inaugural flight on May 15 and returning from Doha on May 22 can expect to pay £4,325.